Are you in search of 5 star hotels in Manila for your next staycation or business trip? One of the hotels that came up at the top of my head is The Bellevue Manila, one of the prime hotels by The Bellevue Hotels and Resorts. 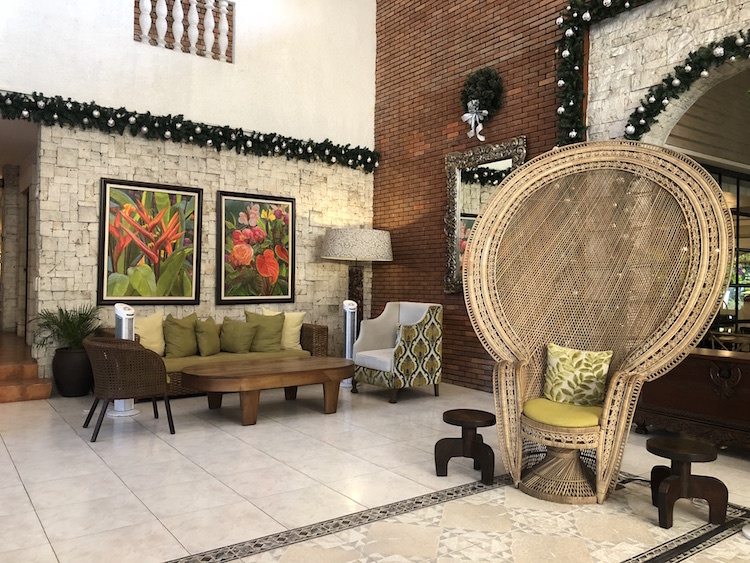 Located right at the heart of Alabang, Bellevue Hotel Alabang offers a comfortable stay for guests who are either there for business or to spend some time with the family. To celebrate Father’s Day this year, I booked a room with Bellevue Hotel Alabang as our surprise treat for A. He’s been one hard worker and I knew that more than anything else, he’d want to have a weekend of rest and quality time with us. Our stay was very pleasant. The queen-sized bed is perfect for our family of four (we have two little kids so space wasn’t a problem). We particularly loved our room’s bathroom since it came with a tub and a separate shower area. This is perfect because the minis couldn’t stand the cold water of the hotel pool, so what we did was we prepared a hot bath for them in our own room. They had as much fun swimming in our private tub as they did in their few minutes in the pool! The only part of our stay that I didn’t like so much was when the receptionist called us about a noise complaint twice. The first reminder was okay because our minis were running around the room. A couple of minutes later, we were threatened to be checked by security because apparently, the room below us is still complaining about the noise. The thing is, the minis went to bed soon after the first call so there was really no noise from our room save for our television. I guess that’s one thing that should be taken into consideration- are the rooms noise-proof? Why can other guests hear us? Aside from that one situation, the rest of our stay was pretty good–especially that they extended our check-out time from 12 noon to 3 p.m.! If you’re staying here, try requesting for late check-out as they allow this as long as the room is available. We originally planned to arrive right on time for check-in (which is 3 p.m.), but due to the unusually heavy traffic in SLEX (according to Waze, there was an overturned truck), we arrived past 5 in the afternoon. We were a bunch of hungry hippos by then so we went directly to Cafe D’Asie after taking our luggage to the room. We absolutely enjoyed our dining experience here because of all the food choices they had prepared for the guests. The restaurant offers buffet-style dining with different types of cuisines. We especially loved our platter of grilled seafood (you can have them prepare this) and the steak topped with a creamy and delicious sauce. The minis, on the other hand, took pleasure in the Japanese spread–filling their tummies with maki and ebi tempura. We ended our meal with a cup of ice cream each. The next morning, we went back to Cafe D’Asie for our complimentary breakfast. They did not disappoint yet again as they served various breakfast dishes. I’m crazy over Filipino breakfast so it was the obvious choice for me. I enjoyed a plate of fried rice and danggit with spicy vinegar sauce. My husband chose sausages and bread, while the minis loaded up with pancakes, cereal and hot chocolate. 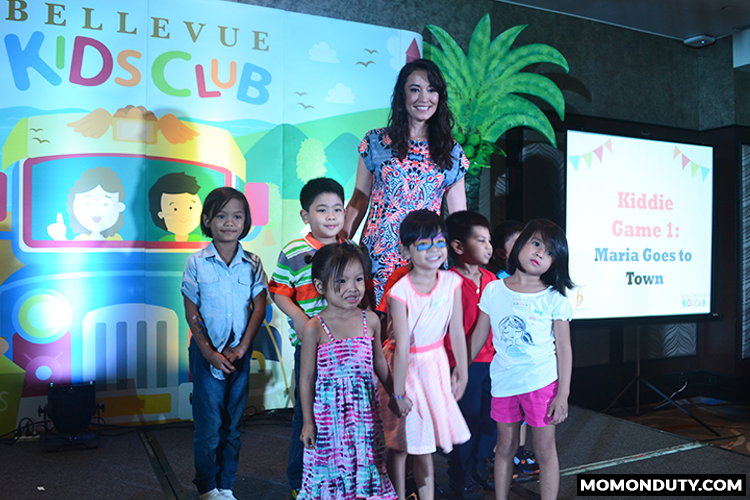 Aside from celebrating Father’s Day, we were also at The Bellevue Manila for the launch of the Bellevue Kids Club. During the launch, families were treated with a spectacular show of Filipino dances, a shadow play, and of course, games. 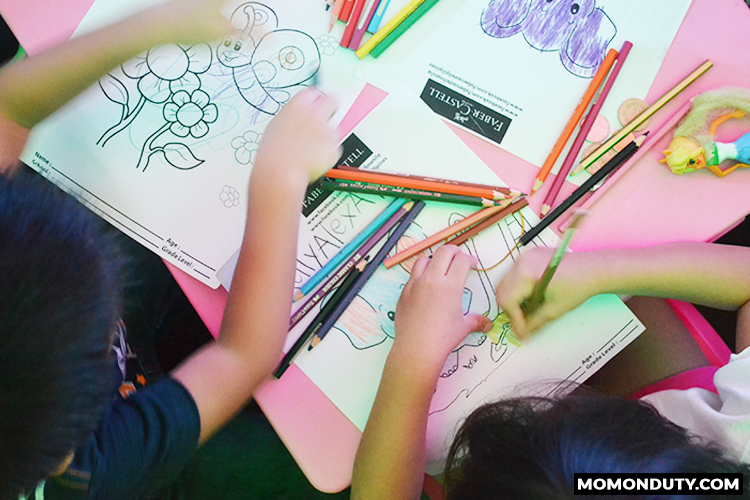 The Bellevue Kids Club is the hotel’s initiative to uphold the Filipino family and celebrate what it symbolizes. The launch, with the theme ‘Kids Local’ (timely for Independence Day), was hosted by Michelle Ressa-Aventajado. It featured lots of cultural shows like various Filipino iconic dances and a shadow play by Museo Pambata. In between the performances, kids and adults got to enjoy the food served by the hotel as well as activities and freebies offered by the brands that graced the event, namely Belo Baby, You Pound It, Native, Faber Castell, Skyranch, PepsiCo., Manila Ocean Park, Barbie, Hotwheels and Toys R Us. There were also games and giveaways during the event. The Little Man definitely is a lucky kid since he never fails to be called in raffles. One raffle asked all guests to check their seats for a sticker. He’s one lucky kid since he got 1 of the 3 stickers in a room of a hundred guests! His prize was a Faber Castell set, which he willingly gave to his big sister because he knows she LOVES coloring. The Princess also took home some prizes after joining the games, bagging a new doll, coloring materials, and mini trucks, which she gave her brother. But what exactly is the Bellevue Kids Club? Looks like you had a fun stay but you have to wonder about those noise complaints. Maybe they aren’t soundproof? No idea at all! We assumed that hotel rooms are sound proof though. But yes, we did enjoy our stay. We never heard a single sound throughout our stay too! Naku, baka may naglalakad sa ceiling nila noh? Haha! I Love Bellevue. We’ve been there twice and I’d say our stay is always superb. Sayang lang na meron kayong ganung experience re: noise. bakit nga kaya? Anyway, ang saya ng stay nyo kasi sabay ng launch ng Kids Club. 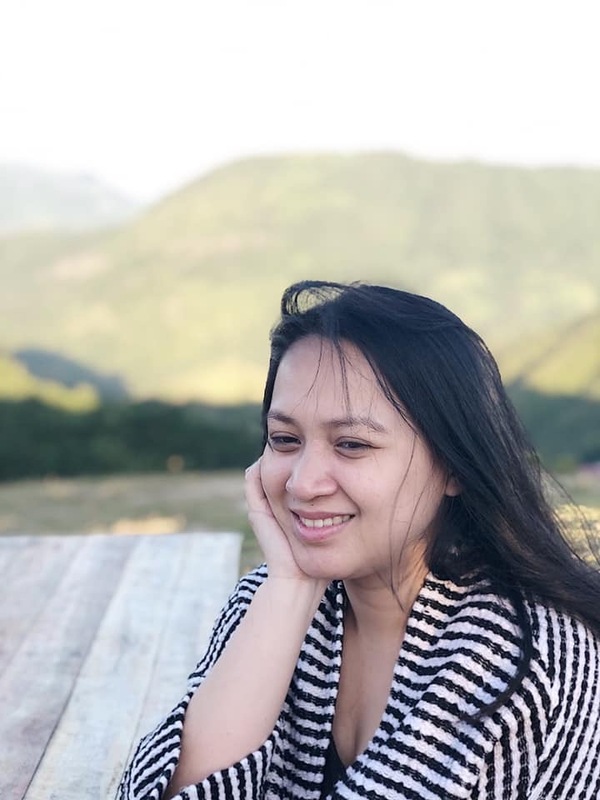 After this, I’m going to convince hubby to have a staycation here soon hehe. It was strange though, shouldn’t hotels rooms be soundproof? That’s what I thought! We’re curious nga if they can actually hear us (as in loud enough to bother them) or the ones below us are just being kill-joys. LOL! We stayed there for two days and didn’t hear a single sound from our “neighbors”. I wanted to join the launch too but I was too late in signing up. It was weird that a complain for noise was reported when the hotel should know that stumping will always happen with kids as they love to run around. The launch looks really fun. I hope to join the same events in the future. Yes, it is normal for kids to run around (especially when they’re excited to be in a new place). But not all people are as understanding. I guess the guests below us are too “sensitive” hence the complaint. It was nice to see you at the launch, Kim. 🙂 I’ve never experienced staying at Bellevue before although I’ve heard great things about it. The noise complaint was weird though especially the second time when your kids were actually no longer making noise. I’ve been at Bellevue to meet friends over dinner. I’ve seen their rooms as well when some friends stayed over. I love this hotel but I find it far from my place. What the heck, I’m booking soon anyway. Thanks for sharing. Okay lang yan even if it’s far. It’s a staycation anyway, right? 😀 Enjoy your stay! My daughter almost cried since she thought she wouldn’t have a chance to join the bigger kids. LOL! But it’s good they gave everyone a chance to join. Wow! looks like you had a grand and fun time at Bellevue! Super inggit me! Lol! Anyways, I like how affordable their rates are and I will definitely go on staycation with my family here. Thanks for sharing sis! We try to give ourselves little breaks every now and then. 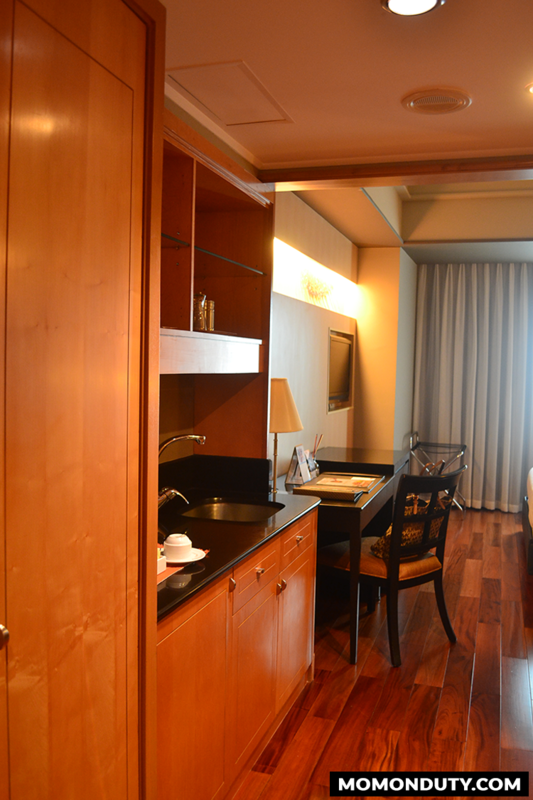 The Bellevue Manila is one of our favorites now. Aside from the affordable room rates, I can say that they have superior service (and really great food). Go and try staying there too!